My mom is a darn good cook and she knew how to throw down a feast at about every meal when I was living at home. Granted, I had three brothers and my dad who were all over 6ft tall so it took a lot to fill their boots. Coming in at a mere 5’9, I could stack it up pretty good myself. No doubt my love of eating and eating an abundance came from those two factors alone, great food and brothers. I’ll claim it, which is why I’ve never shied away from the table. When us kids left home and it came to dinner time for mom and dad, it became much easier to eat out. After all, my mom spent all those years cooking for an army so I’m sure it was a welcome relief. The convenience of modern day restaurants even in their small town was more appealing than the time and effort it took cooking for two. And what about all those leftovers! Unfortunately I’ve seen how this “convenient” lifestyle has taken a toil on their health. Despite my best efforts to share with then the benefits of cooking with plant-based foods…their habits haven’t changed much. I get it. Sometimes when I’m thinking about my own meals I share their sentiments and probably yours too. How easy and fast it’d be to just eat out or grab some food to go. Especially when I’m alone and incredibly busy. Making homemade meals take planning, prepping, cooking, cleaning and there’s always leftovers. I spend a LOT of time in the kitchen so more times than not my mind tells me that the route of eating out is the way to go. Then I think of my health and it becomes a simple solution. I will plan and eat at home where I can control the ingredients, the portions and the cost. Here’s a tip: start by thinking of three main dishes and their ingredients. Then think how you can use those same ingredients in a variety of combinations without anything gong to waste or getting bored. 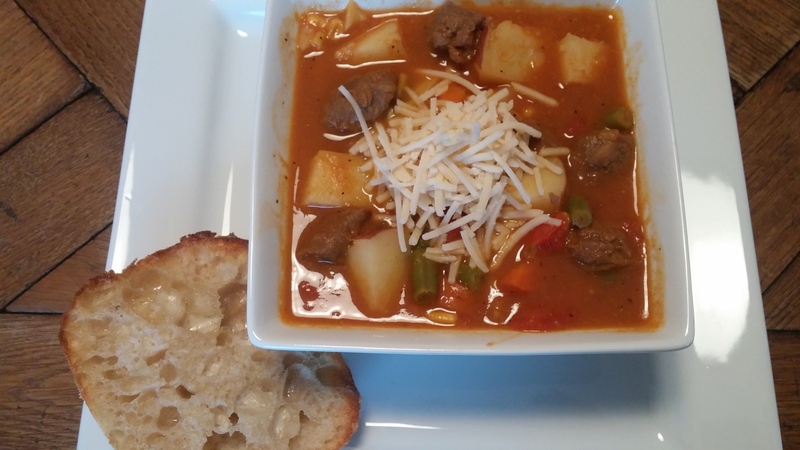 It’s a game changer once you learn to cook one meal and then turn it into a completely different meal for anther day (even a bit of a fun challenge). I live by the silver spoon, nothing goes to waste. 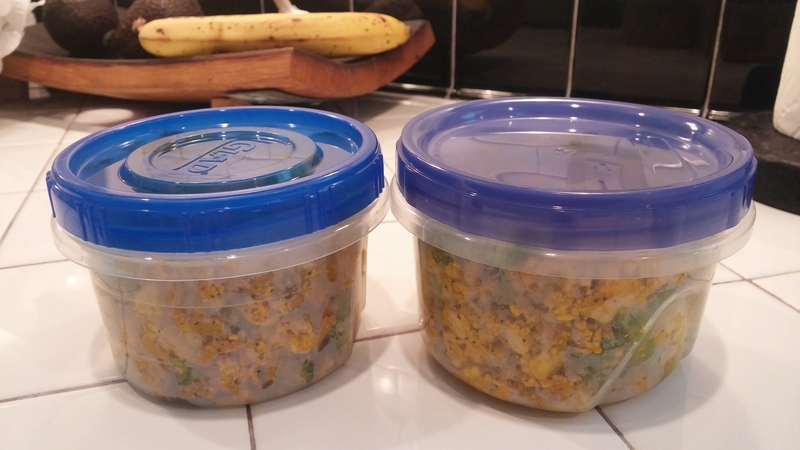 For example, here’s a week plus of simply tasty home cooked meals along with how I used up the remainder of ingredients for some no fuss, no frills, and fast breakfast, lunch and dinners. 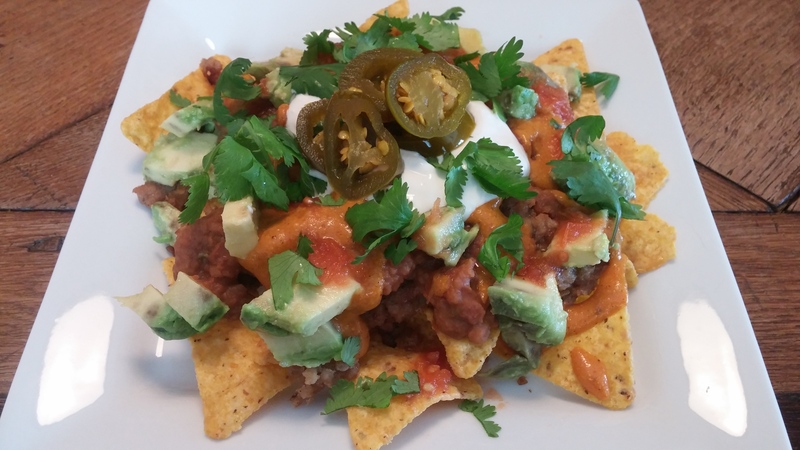 I made Veggie Sausage Bean Nachos a week ago Sunday…cause nachos! 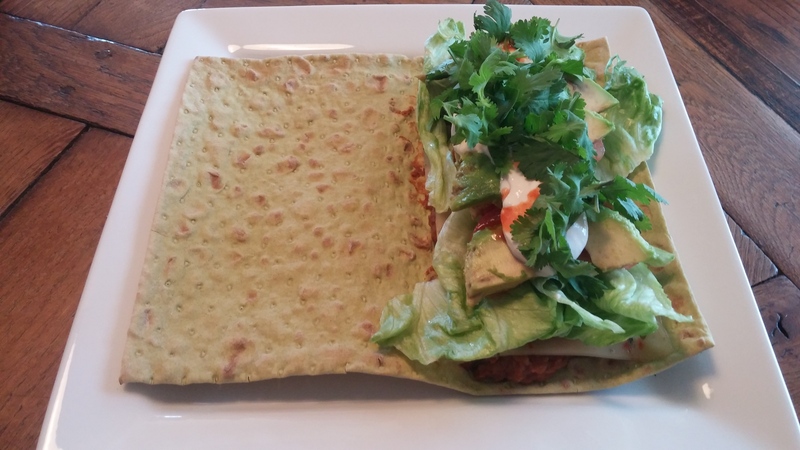 Then I used up left-over ingredients, beans and toppings, in a Tex-Mex lavish wrap for a lunch. 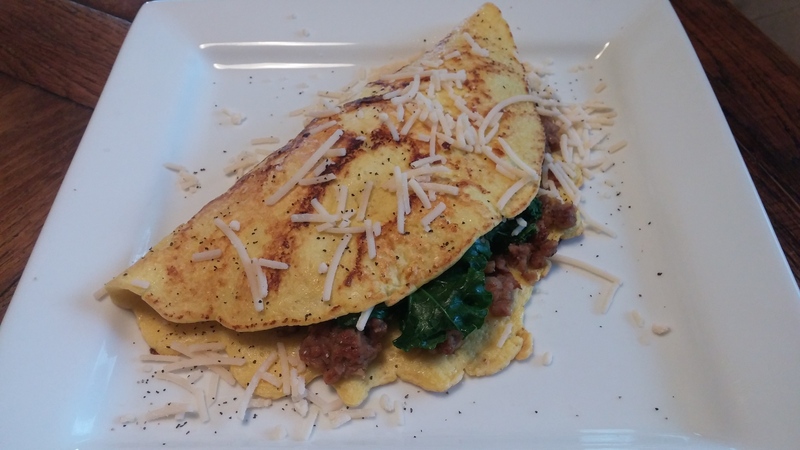 And…used the left over veggie sausage AGAIN in this VeganEgg omelet with greens and Follow Your Heart Parmesan Cheese. 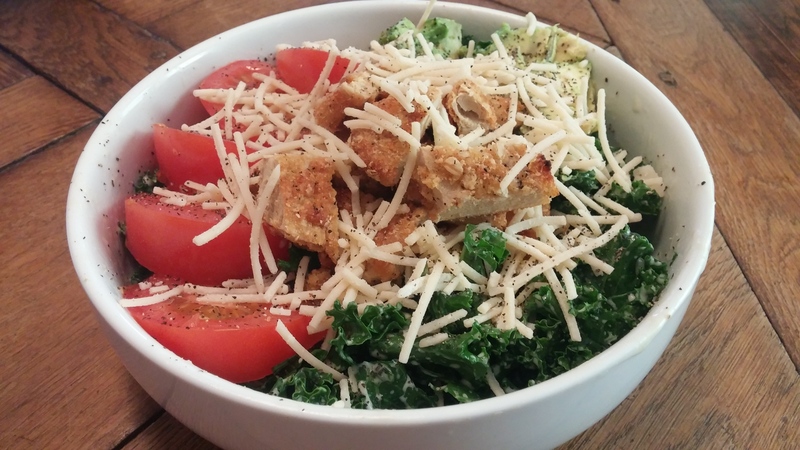 Chick’n Caesar Kale Salad is my go-to. I used Gardein Crispy Tenders and the parmesan cheese again. 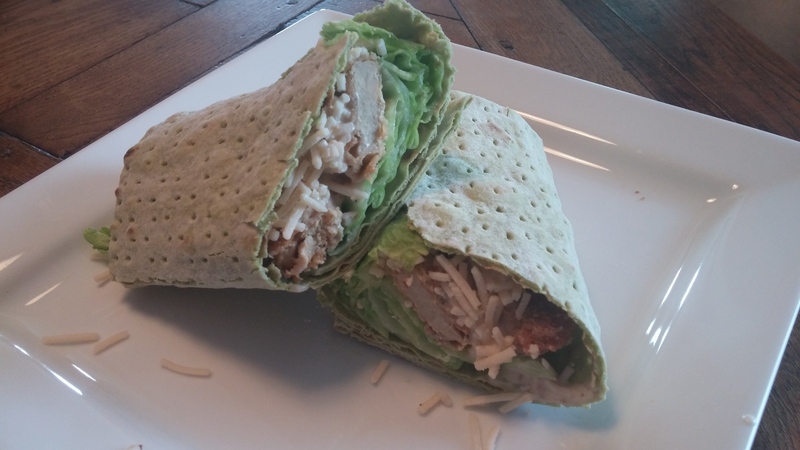 It was easy to take those leftover pieces of chick’n and make a nice Chick’n Caesar Wrap too! 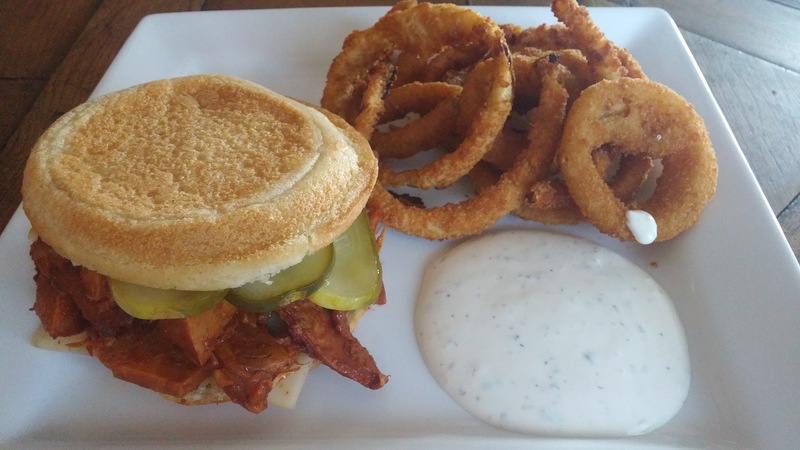 After a long run on Saturday, I made this BBQ Jackfruit sandwich with some rings and ranch. 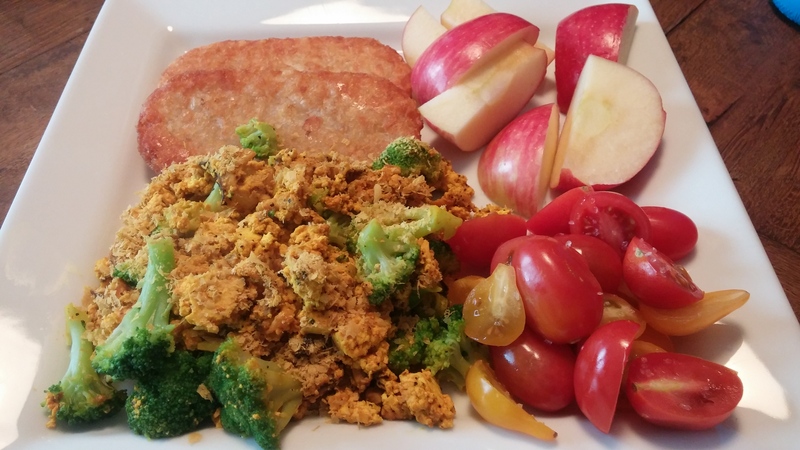 I usually spend Sundays making a more indulgent breakfast, like this scramble with all the food groups! And of course I had leftovers to divide up for a couple of easy morning brekkies this week. I also spent Sunday (prep day) making a big ole pot of beefless stew. It made three large+ caning jars. I ate a portion of one for dinner that night. 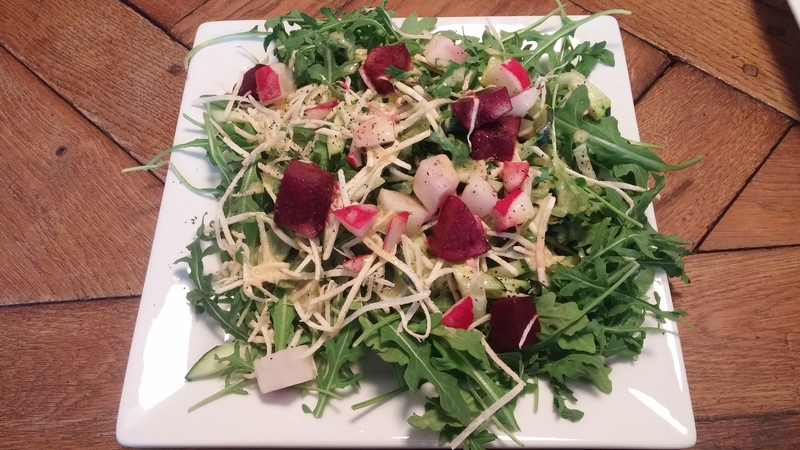 To round things out as a filler meal in-between these indulgent and more hearty dishes, its salad. 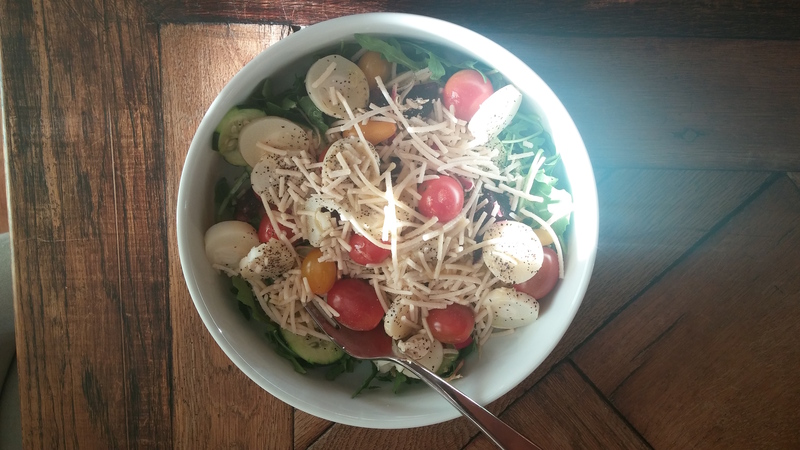 Spring is in the air and the anticipation of fresh new produce so I enjoyed this light salad as an addition to my stew. Then I took the leftovers and made it a main meal by adding a few heartier ingredients like hearts of palm, tomatoes, beans and some more of that delectable Follow Your Heart Parmesan Cheese! This was a week plus worth of meals with some fruit and smoothies thrown in the mix. I’ll use the rest of the Jackfruit today over rice with some greens today and enjoy another big bowl of that stew tomorrow. Cooking for two or more but eating for one (as I’ve shown) is very doable. All vegan, semi-homemade and by far healthier than eating out. The key is learning to spend quality vs quantity time in the kitchen with little planning. Mom and dad, I hope your reading this.